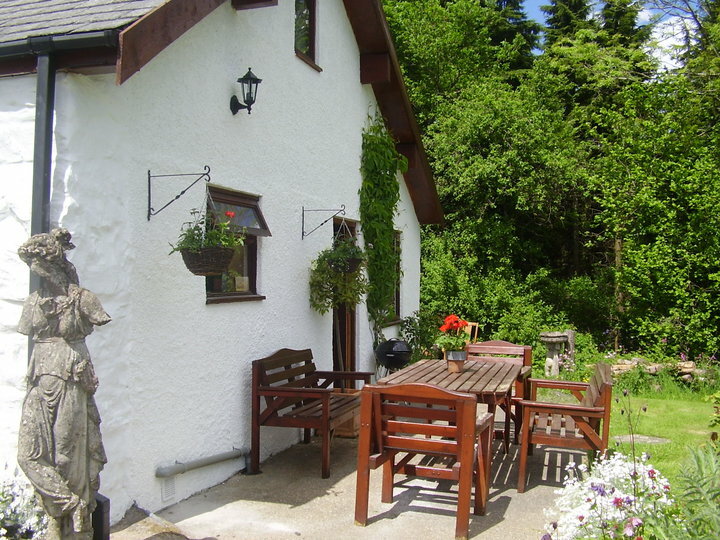 Y Situated at Dolgellau, within the picturesque Snowdonia National Park, Bwythynod Helmau Cottages offer a private garden with play area, free Wi-Fi access and free on-site parking. 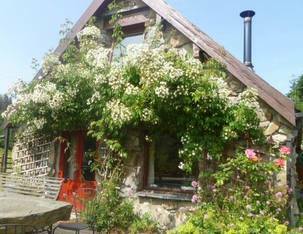 These stone cottages also feature scenic views of the surrounding Snowdonia mountains. Ysgubor has a hot tub with lovely views of the mountains. What better after a long walk enjoying a G&T! We are only 10 minutes drive to Coed y Brenin Mountain bike centre and cycle storage facilities are also offered. Shops and places to eat can be found in the town of Dolgellau, which is just 2 miles away. The beaches at Fairbourne & Barmouth are both within 10 miles. There is also an option to bring your horse on holiday, we have an all weather ménage and stabling.